For a poor student like me, (boo!) Primark is one of the best places to shop! And recently, Primark have brought out a beauty range, P.S. Love… . 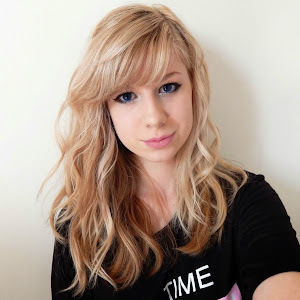 I decided to test out a few products to see whether they are any good or not. 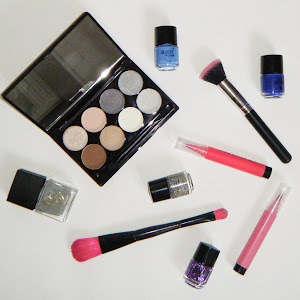 I tested all sorts, from eyeshadows, to nail polish and even makeup brushes! All the bits and pieces that I have tested! 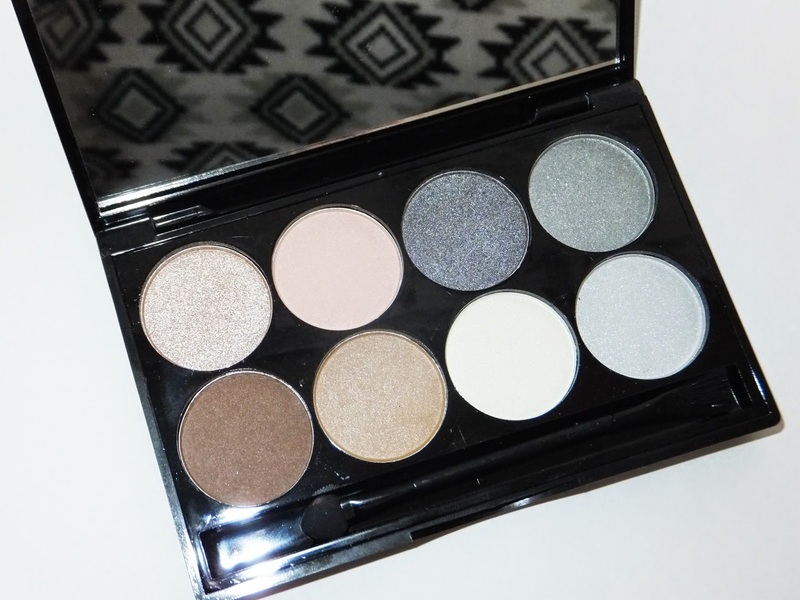 This palette has eight shades of shadow that probably everyone will wear at some point. There are browns, beiges, greys, silvers, pinks and a really nice creamy shimmery shade which I love so much! The size of the shadows are quite large so they’ll last a long time! My favourite thing about this product is definitely the packaging! The mirror in the lid is really big so if you’re out and about and need to touch up any of your makeup, its really helpful! Its also not too thick, but not too thin, so it looks like it’d be pretty sturdy if you were to drop it. The brush thing that it comes with isn’t too good (I usually use my own brushes anyway) it feels a bit scratchy to me but that’s the only bad thing about this palette! Btw, it comes with lots of stickers on – showing the shades and price and name – but I peeled all of them off to give it a sleeker look. This brush unfortunately was not as good as I hoped it would be. I used it to blend my foundation (I usually use the Real Techniques Stippling Brush) and found it to be far too small. 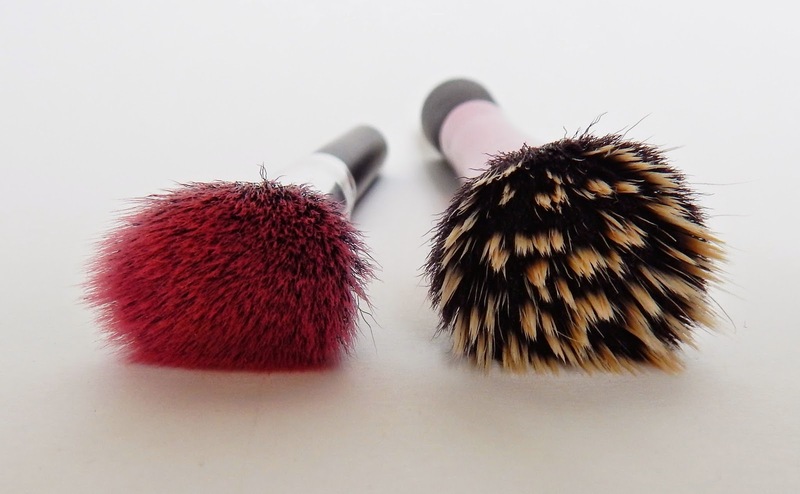 The brush’s bristles are about half the size of the RT one, meaning it takes twice the time to blend in my makeup. I then used it on a separate occasion to blend concealer under my eyes, and found the bristles to be far too soft to do anything. 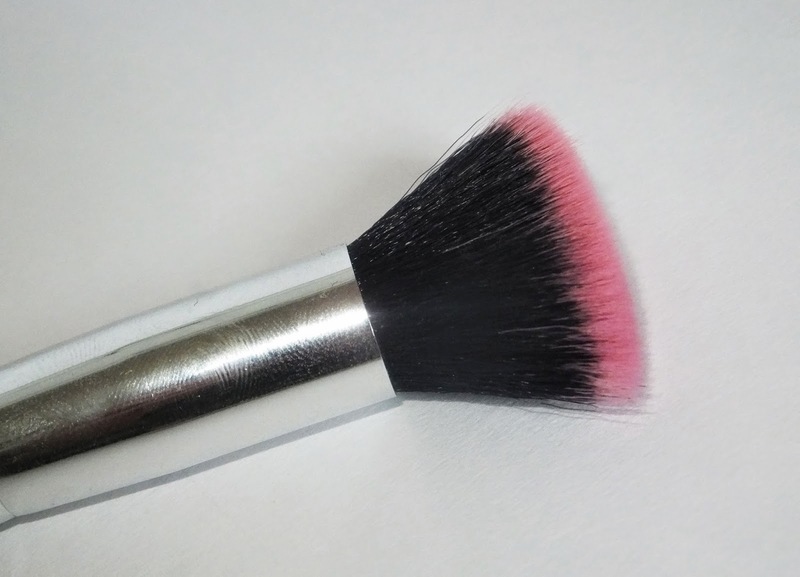 I think this brush would be much better used for a powder blush or even to blend contour powder, as its bristles are super soft. 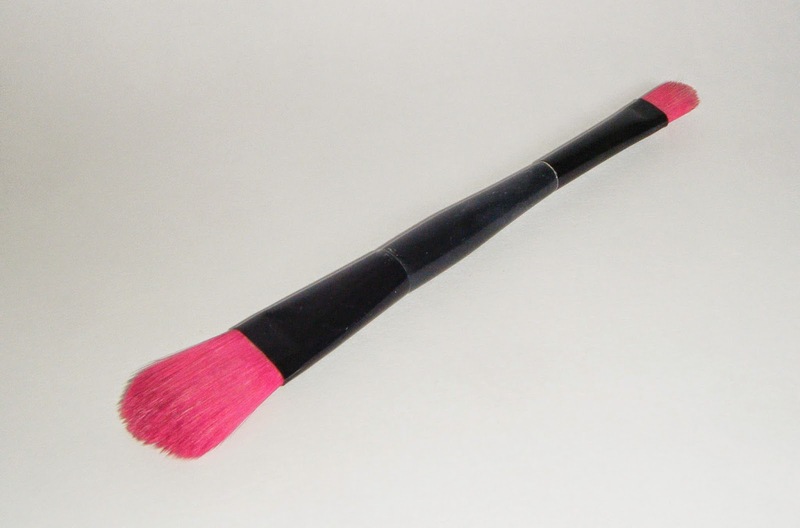 This brush is double ended, with a medium sized flat concealer brush at one end, and a flat foundation brush at the other. I use the concealer brush every day to blend the makeup around my nose and to cover the scar on my cheek and I love it! It’s probably the best concealer brush I have found for under the £10 mark, and for being only £2 (or £1 if you count both ends as separate brushes) its amazing! I use the foundation end to blend my BB cream (on the days when I don’t fancy wearing a full face of foundation) and I have found it to be just as good as the concealer end, however I have never used it with foundation so I don’t know how well it will work, but it probably will be fine! This brush is definitely worth the measly £2 price tag!! I have two of these, they don’t have shade names or numbers, but there are only 3 or 4 shades at the moment, and I have both the pink shades (the other two being red and an orange-y one) For only £1 these tints work very well. 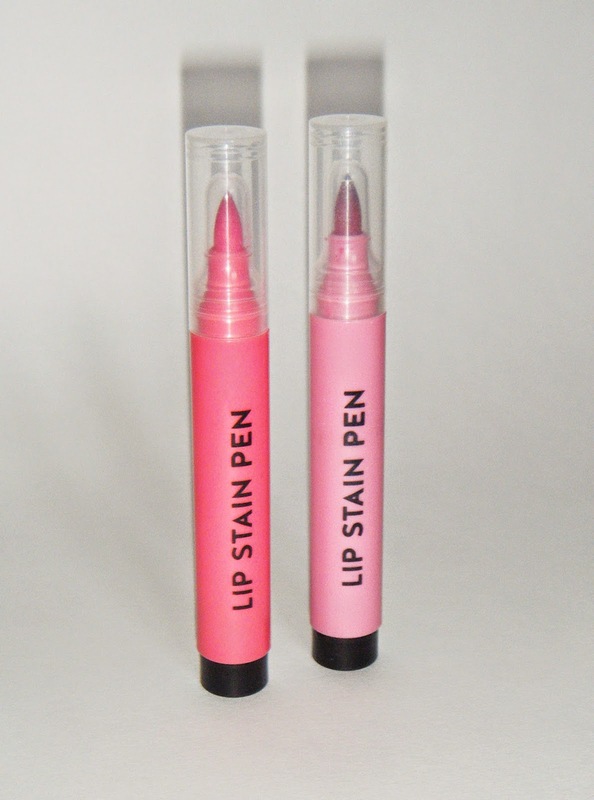 They do stain your lips and they last all day, but the drying time and the scent let them down a bit. My darker one, which is the one with lighter packaging, has a much stronger fragrance than the other. I can’t really describe what it is, and its not too bad, its bearable but they would be much better if they didn’t have this smell, however, once the product has dried, the smell disappears! But still, for only £1 each, you cant really go wrong can you? I bought this as a Christmas present for a friend and then kept it for myself as I loved the look of the two glitter polishes! 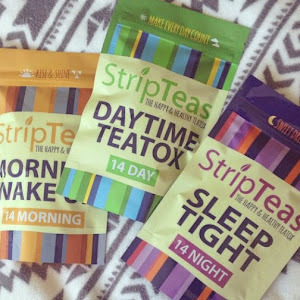 I only got round to using them a few weeks ago and these are also really good! I love love love the purple glitter polish and it looks really nice over the P.S. Love… grey shade (above) I find that these four need around three coats to get the same effect as the single ones, but again, still well worth £2! I didn’t know whether to put these in this post because they aren’t new to Primark or anything, but I decided to go with it anyway! If you’re anything like me, they are a great buy!! I tend to use a nail file once and then lose it, so having four in a pack for only a pound means that its not going to break the bank buying more! The case is especially hands as you and throw one in your bag and it wont scratch any of your valuables or ruin the lining in your bag! So there you have it! The P.S. 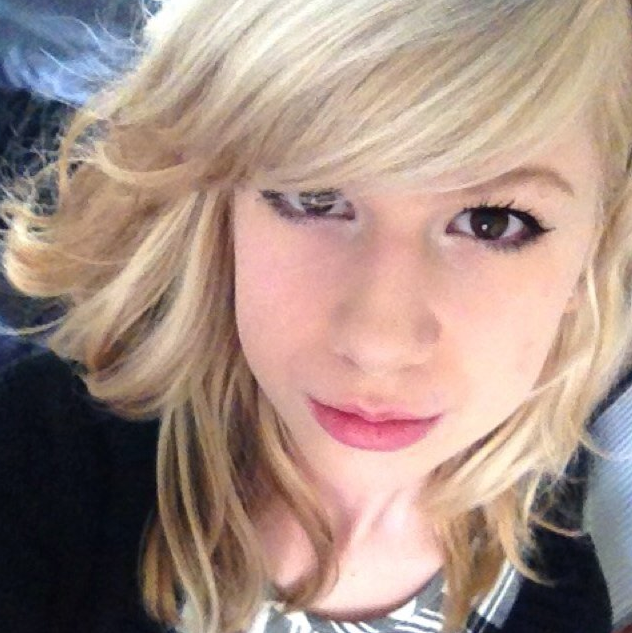 Love… range has some really good products, and all of them so far are under £3!! So if you’re wanting to find some beauty products cheaply, head down to your local Primark!